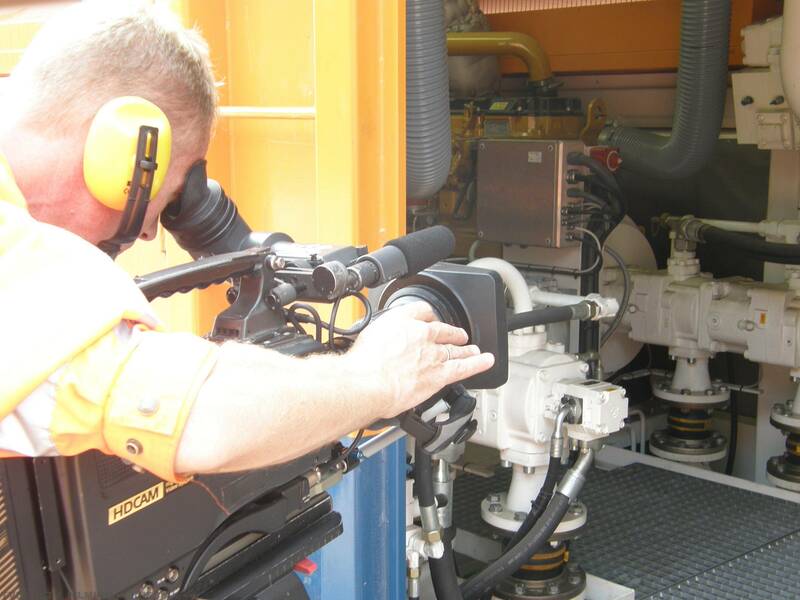 FILMING NORD STREAM PROJECT FOR A SCANDINAVIAN CLIENT. TVDATA.tv crew traveled from Moscow to Northern Russian Border. 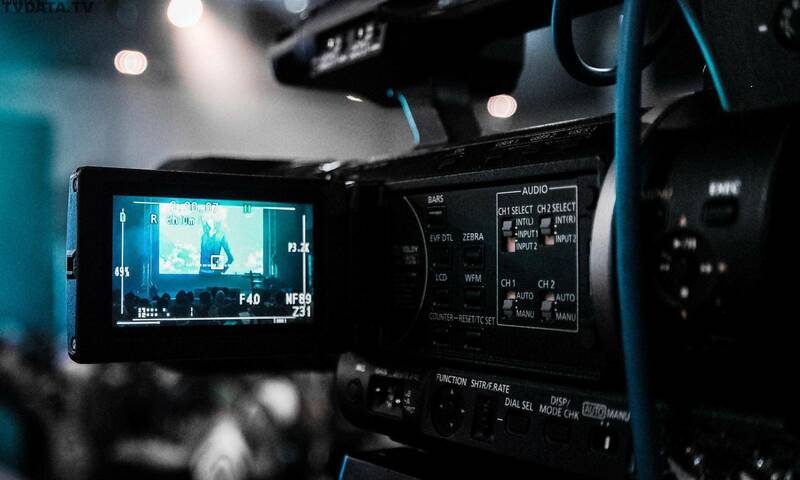 We brought professional camera equipment, Digital Betacam, and all required accessories with us. The filming took place in Karelia – 130 kilometers to the northwest of St Petersburg. This corporate filming lasts for consecutive days and during the night. 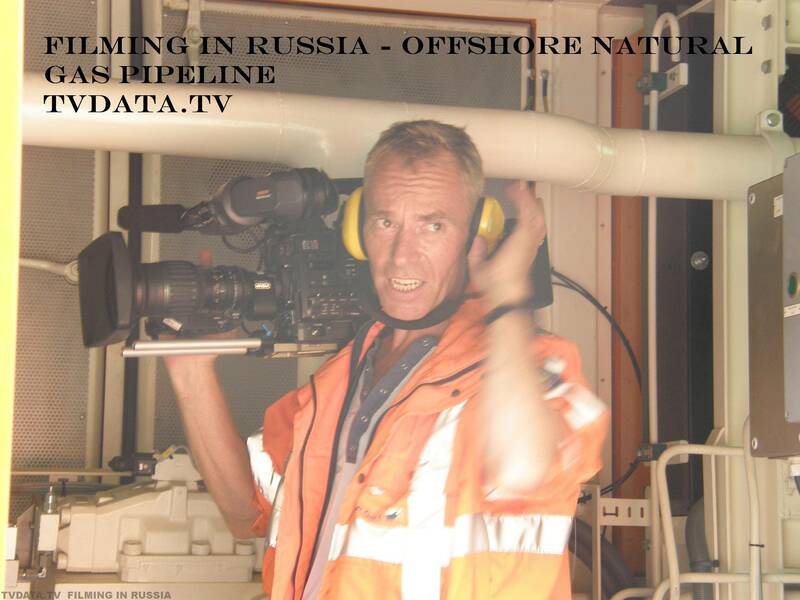 Its goal is to show the process of Northern European Gas Pipeline being built. 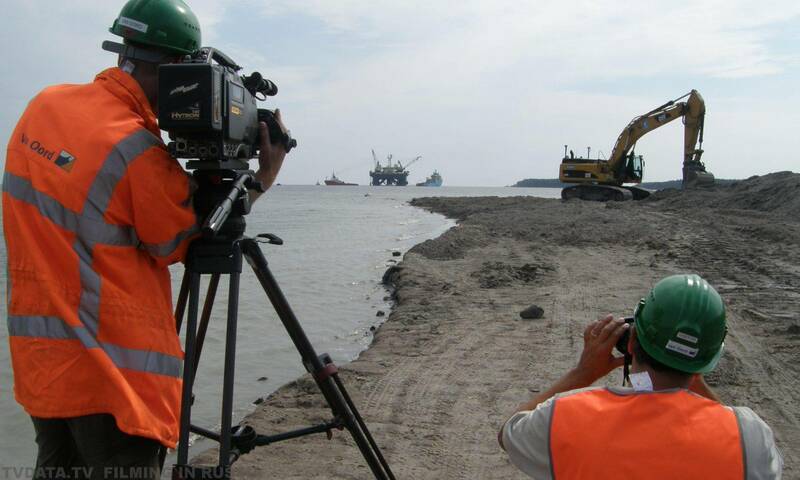 This project is also known as Severny Potok, an offshore natural gas pipeline. It starts in Russia and goes all the way to Scandinavia.